A song is nearly irrelevant if it has no music video to reinforce it in the minds of the audience. 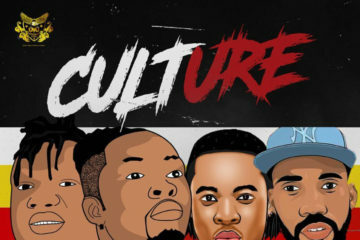 Music videos give us a visual representation of whatever the artist talked about on his or her song. 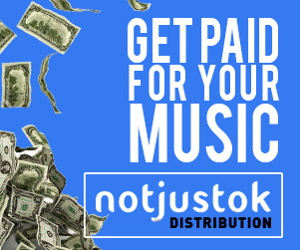 Recently, artists usually take to their YouTube pages to post their music videos, promoting it and garnering multiple streams. 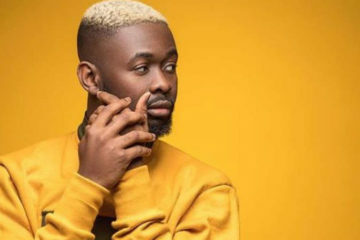 There are Nigerian artists who have successfully gathered more than 70 million views on just one music video and YouTube has become an integral part of the promotional strategies most artists employ. When Davido decided to focus fully on the Nigerian market, he would have never imagined that Fall would be as big as it currently is. 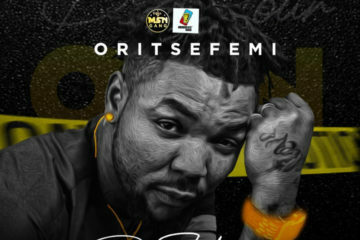 The music video for this song sits comfortably atop the list of most viewed Nigerian music videos with more than 110 million views. Before Davido’s Fall took over to become the most watched Nigerian music video, Johnny was the leading music video. 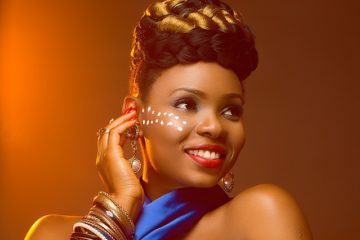 This song broke boundaries for Yemi Alade and the video remains one of the most viewed music videos by a Nigerian female act. It currently has 102 million views. Easily one of Tekno’s biggest songs, Pana was undoubtedly a jam. The video was shot by the veteran Clarence Peters. 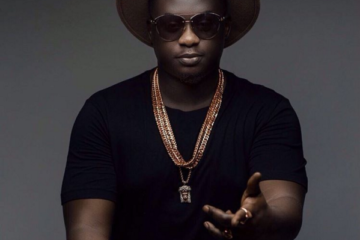 Pana is one of the biggest songs out of Nigeria and the music video is a huge proof. It has garnered 95 million views so far. 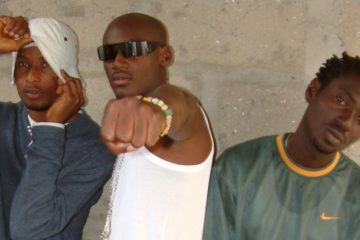 Defunct music duo P-Square shook the music industry when they dropped the music video for their commercially successful song Personally. The music video shows the talented twin brothers dancing and it has since amassed 88 million views. Sampling the Ghanaian pon pon sound, Runtown churned out one of the greatest love songs to come out of Nigeria. 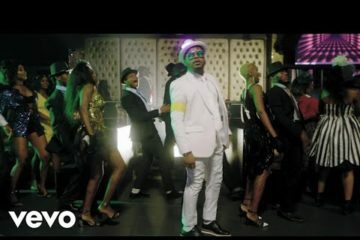 The video, which was directed by Clarence Peters, has more than 80 million views. 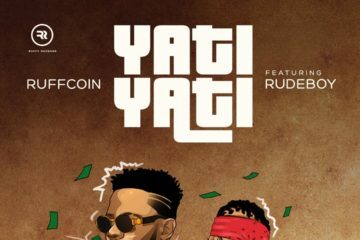 The Mavin star released an absolute banger Do Like That and it was received with critical acclaim. The video for the song, which was shot overseas, has about 80 million views. Released before Fall, If was a certified jam. 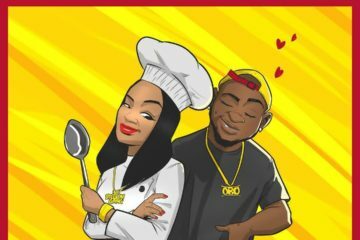 It is the first of the score of hits that Davido released in 2017. The music video for If currently has about 79 million views. 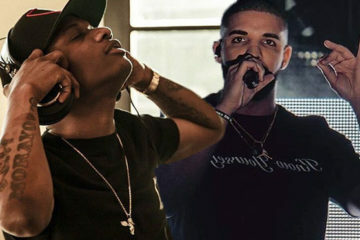 Making huge strides on the international scene, starboy Wizkid featured Drake on his widely acclaimed single Come Closer. Although the rapper was not in the video, it amassed 73 million views. When OGs come together to make a song, there is no doubt that the song will come out a banger. 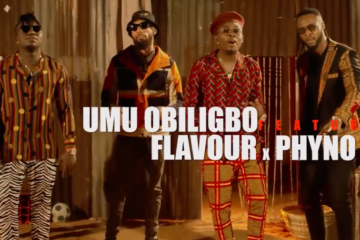 The music video for Collabo has successfully garnered 68 million views so far. It seems the twin brothers had their YouTube game on fleek. This is definitely a result of integrating dance styles in their music videos. 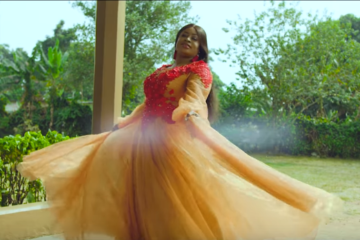 Shekini’s video has so far gathered 65 million views.